The extradition (delivery) of criminals is one of the important and oldest international law institutions and international relations as a whole. 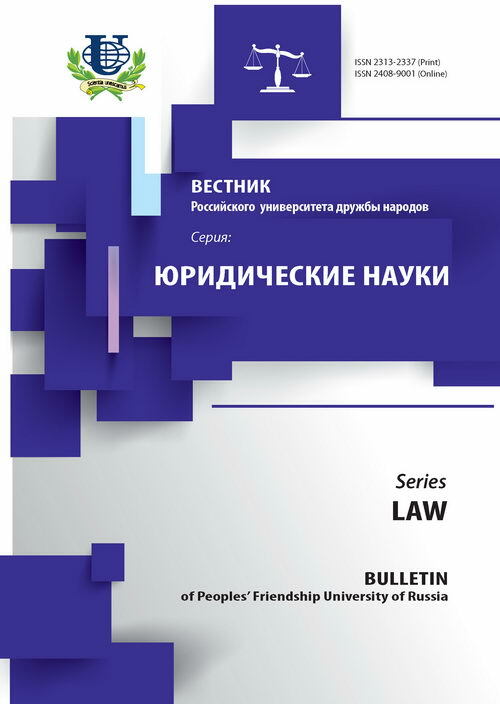 It gets a special value for interstate relations in the present period in the epoch of outburst of international terrorism and other internationally illegal acts. 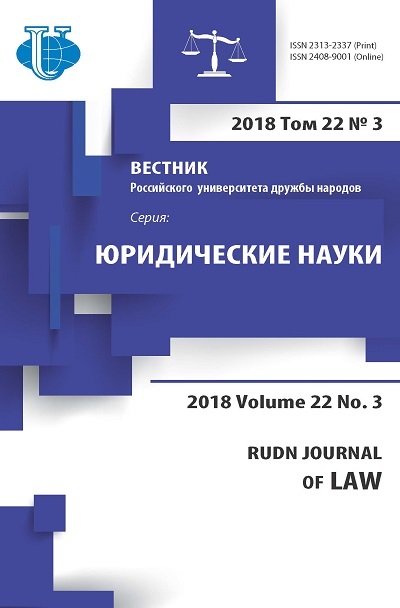 The article seeks to analyze and investigate the history of formation and development of this institute in international law by the example of the Russian Federation and the United States of America. extradition, international terrorism, international law, international criminal law, delivery of criminals.